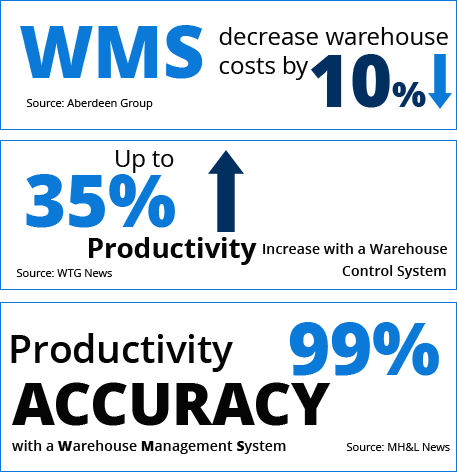 Q3 Technologies redesigned and restructured the existing warehouse management system for a client to effectively manage their warehouse operations and services and also provide end-to-end solutions for e-scanning & Inventory Management application. We also developed a kiosk based client portal for the clients to view the inventory, orders, billing and service plan related information. The retail industry is one of the most dynamic and fast-paced industries. 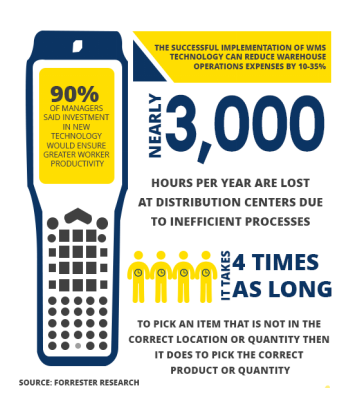 The current applications & warehousing operations will not be able to match up with the growth of the industry as it has performance and scalability issues along with concurrent manual processes. To enhance their performance and to make their systems more scalable and flexible, the client wanted to enhance and redesign their existing application. Increasing efficiency & accuracy in order picking and packing, expediting the inbound and putaway process and removing slack due to manual operational process were the main Pain points for the client. These processes often integrate equipment, information technologies, and custom needs. It was estimated that the upgraded application will automate the concurrent manual processes and would be able to address the challenges faced by the client. 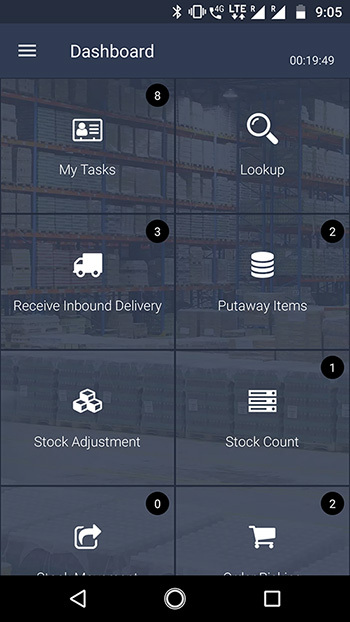 An android based hand held terminal along with a web based warehouse management system was suggested to manage the day to day operations. The legacy system was to be revamped with a new design and architechture, which would improve the system performance and efficiency. The client’s inventory management, warehouse management, Pick & Pack management, and the client kiosk system were divided into a number of applications. e-Scan System: The e-Scan system is a Pick n Pack inventory scanning solution. 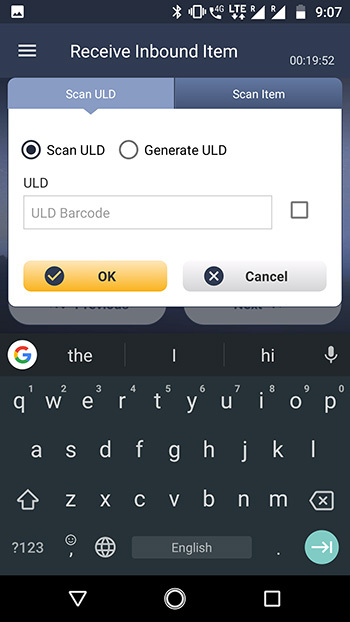 It is a desktop-based application that caters to the warehouse operators to scan-pick-pack the inventory from the warehouse against the orders. 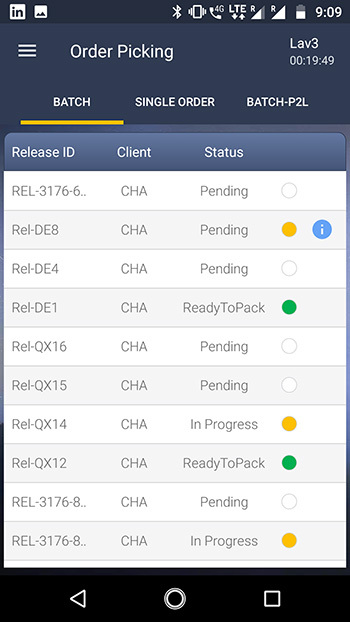 An HHT (Hand Held Terminal) application was also developed by Q3 for efficient, wireless warehouse activities. PH (Power House): This System was redesigned and integrated with the new Fulfillment Management system as an Inventory Module. CP (Client Portal)/ Client Kiosk System: The Client Kiosk was designed to provide clients with an interface to view, access, track and control the services availed. This Kiosk system was developed as a subset of the new Fulfillment Management system with restricted access to modules based on client login. The Kiosk system acts as the client portal. The enhanced and upgraded application is scalable, flexible with improved performance and is able to handle multiple users at a single point of time. New processes and automated system leads to eradication of the manual workflows in the system and thus reduces manpower handling costs. Order picking and packing time reduced drastically, thereby enabling the client to handle more number of orders per day. 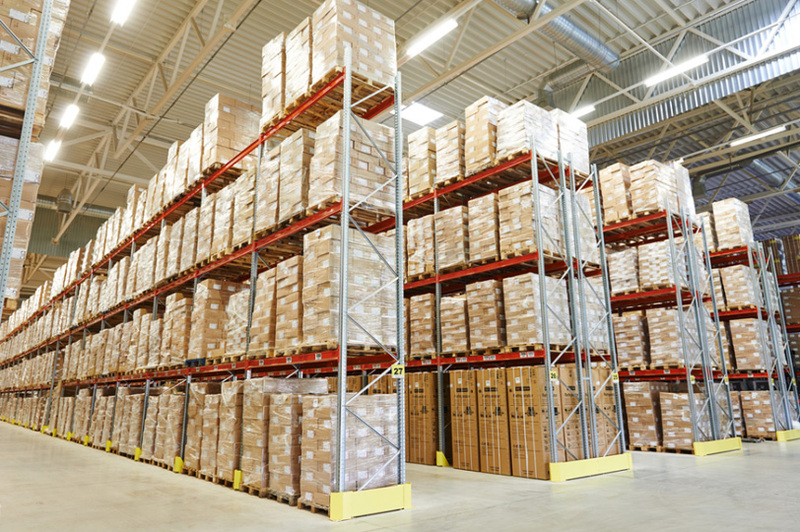 The refined quality of the application ensures fast, accurate and cost-efficient warehousing, inventory management, and pick and pack services.